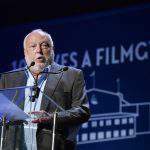 Yesterday the Hungarian and Hollywood Film Industry was shocked by the news of Andy Vajna’s death who has passed away after a long illness in his Budapest home. Blikk has revealed some details about yesterday. 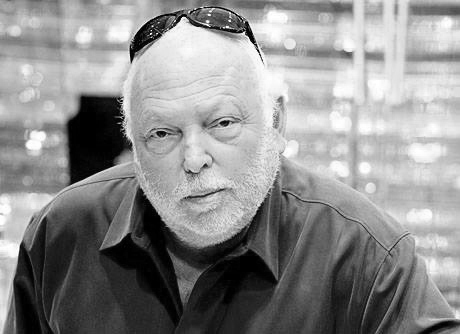 They reported that Andy Vajna was found at his home next to his bed on Sunday morning. Her wife Tímea Vajna immediately got on a plane to fly back to Budapest. At the time of the tragedy, she was in Colorado, United States. 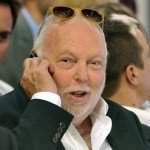 Blikk also got the information that Andy Vajna had dinner with his friends and colleagues on Saturday where he had a great time, and there was no sign that any kind of tragedy would happen to him. 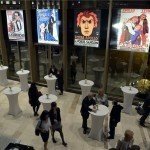 The Hungarian film producer and media mogul lived in a mansion in Rózsadomb which is the most expensive part of the Hungarian capital city. Allegedly the sudden tragedy happened at Sunday night or dawn because he did not appear to have his usual breakfast in the morning. One of his janitors went up to his bedroom where he found Vajna lying next to his bed. He immediately performed CPR on him, but unfortunately, it was too late to save his life. 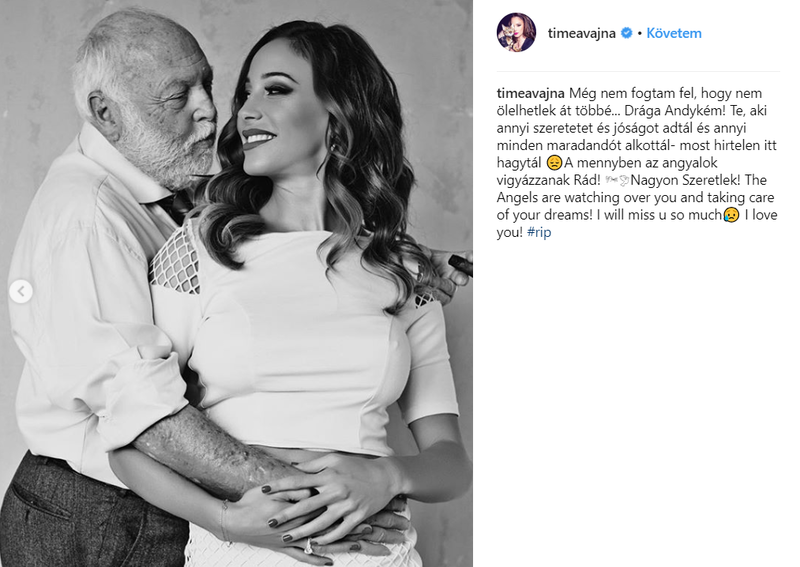 Eszter Hámori, who is a Hungarian actress and publicist, also shared some thoughts on Vajna’s death. 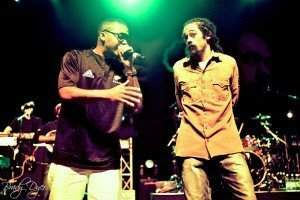 Reportedly they were very close to each other. 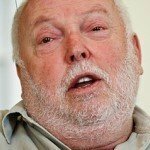 The death of Andy Vajna spread across the world. 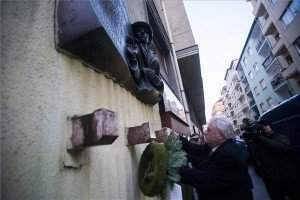 In the United States, many iconic Hollywood actors commemorated him on social media sites like Arnold Schwarzenegger, Antonio Banderas, and Sylvester Stalone. 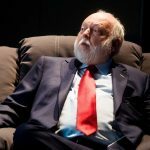 Battle of the Hungarian oligarchs: TV2 will not belong to Andy Vajna, did Simicska overtake him? Bearing in Mind that “Life at the Top” in Hollywoood being the most-cut-throat Business in the USA…with Everyone in a Position of Andy Vajna being in continual Litigation about “Breach of Contract”. “Racial Discrimination” “Sexual Misconduct”…name it…whenever you see a Pic of Andy V, he’s always smiling…not only that…whenever you see a Pic of him with Others…they’re always smiling too. In this Regard, he reminds me of my Countryman, golf’s Arnold Palmer. On the Day of Arnie’s Funeral, it was pouring Rain…but when the Service started…the Rain stopped,the Skies Cleared…the Sun came out & a Rainbow appeared…& you have to ask Yourself…How did he do That? 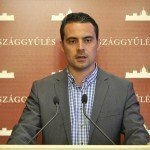 "Further strengthening #Hungary's competitiveness depends on digitalisation"